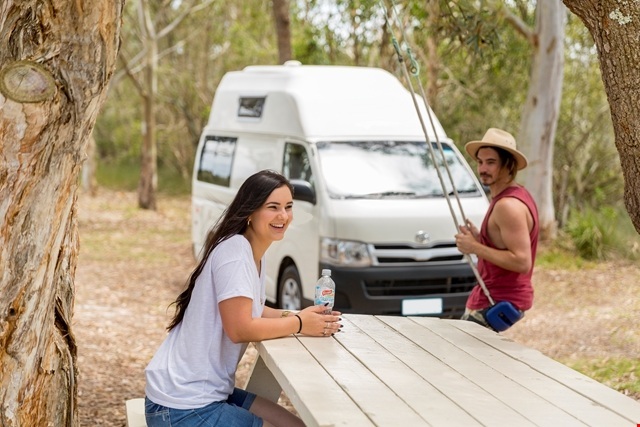 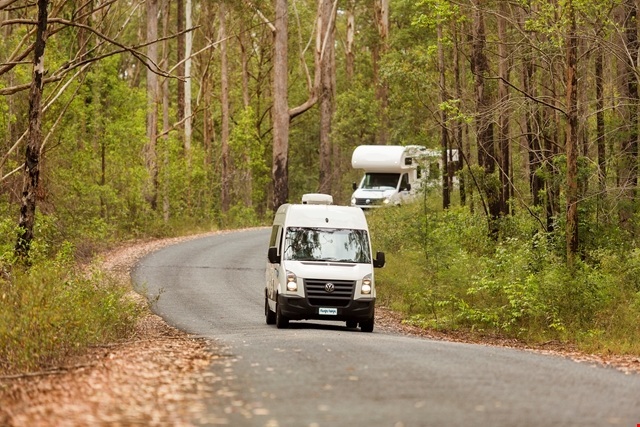 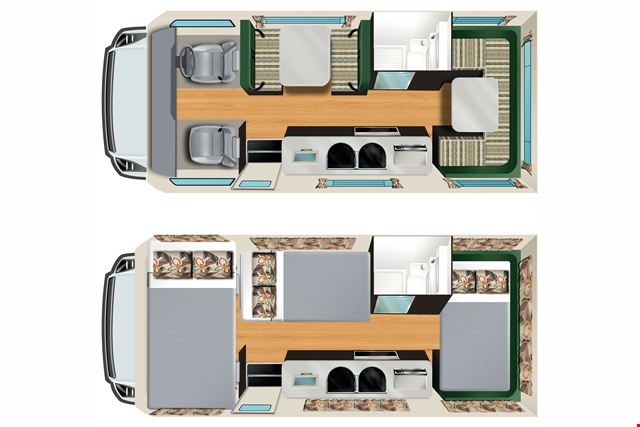 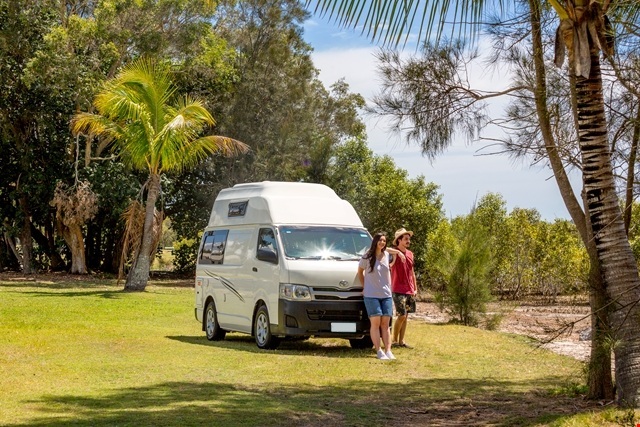 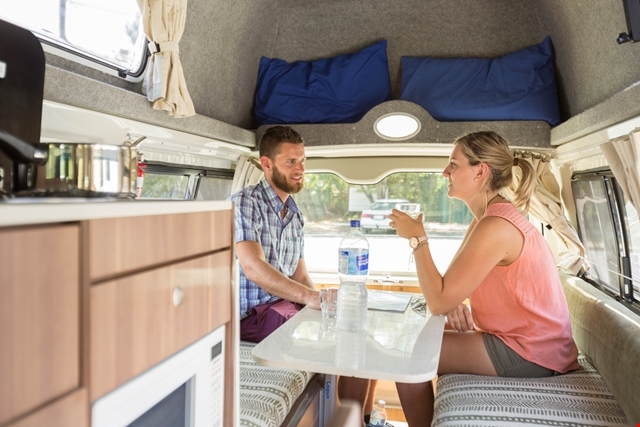 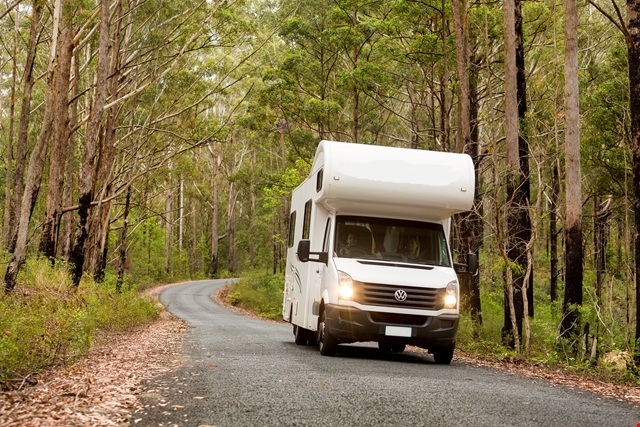 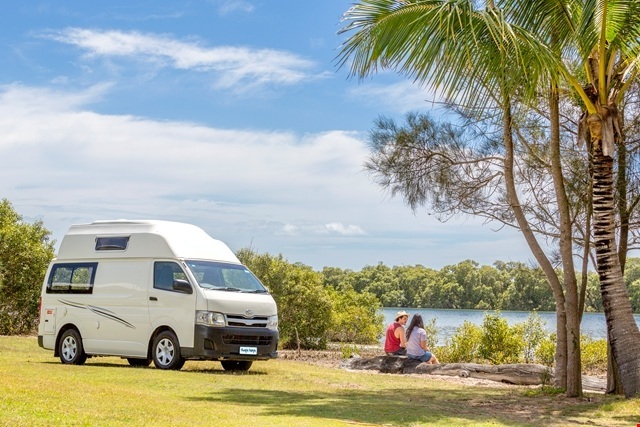 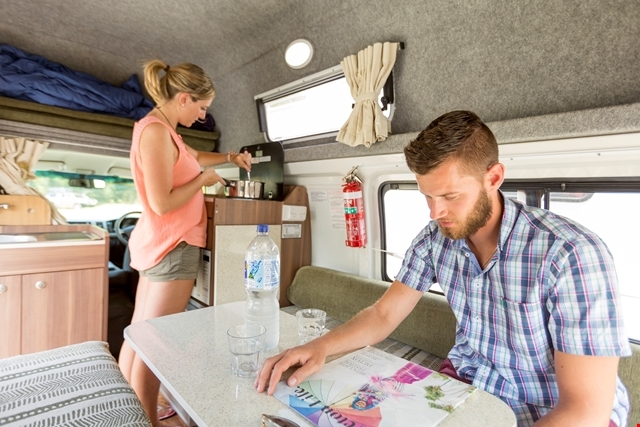 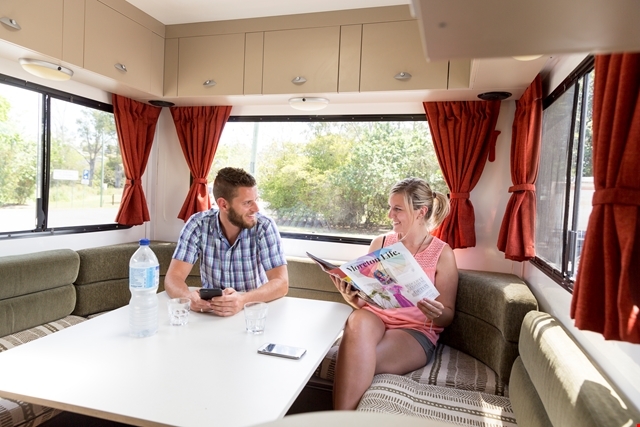 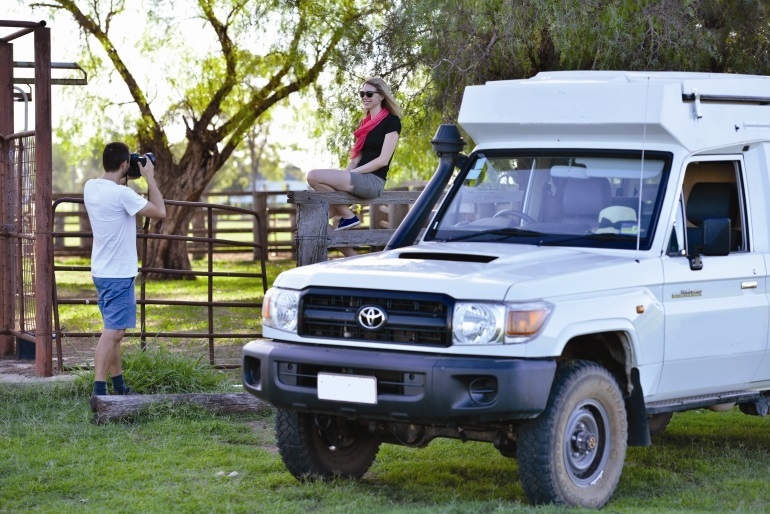 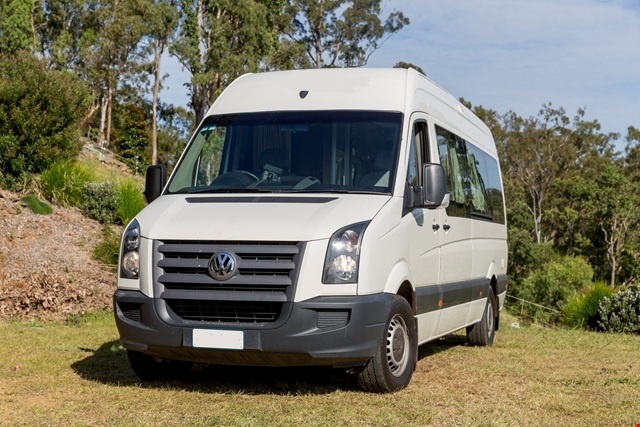 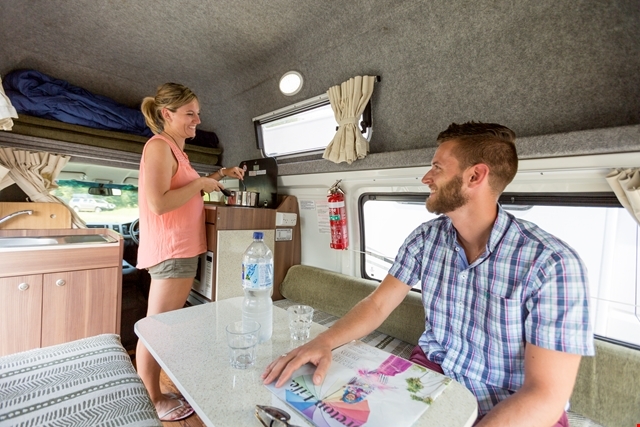 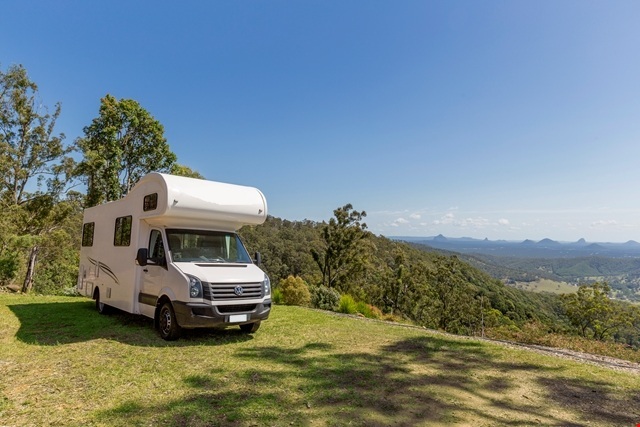 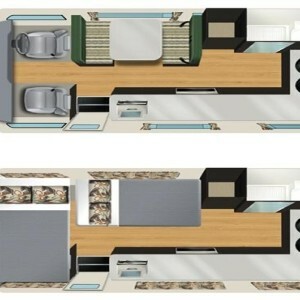 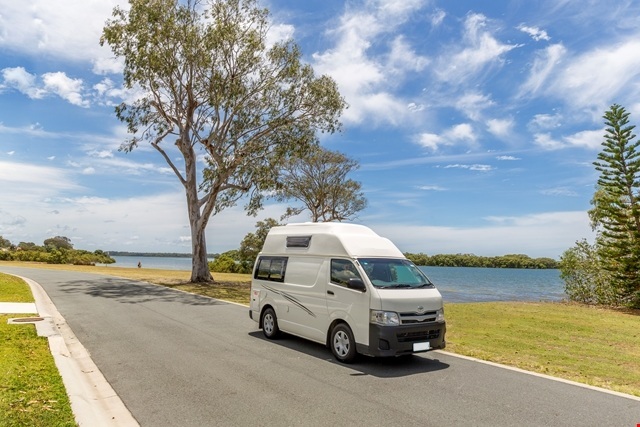 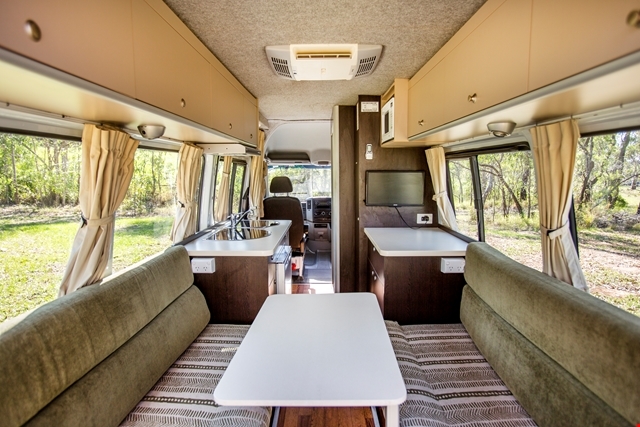 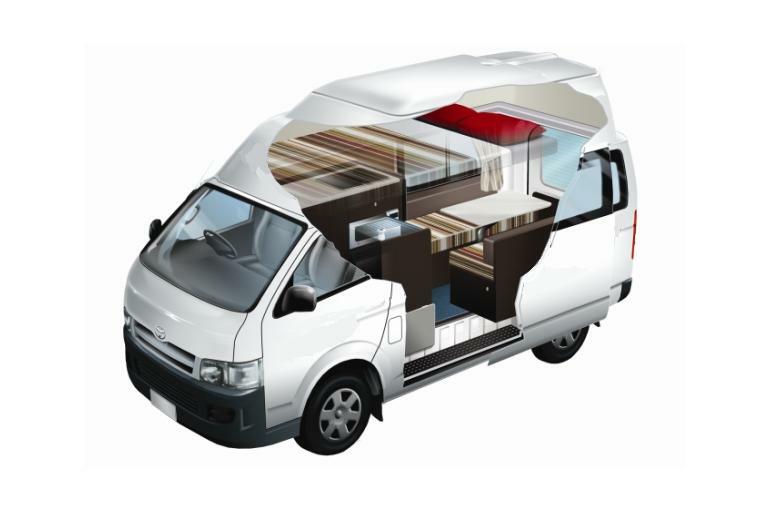 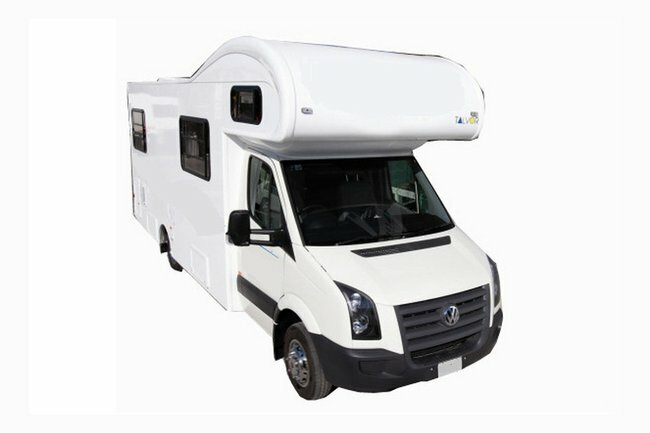 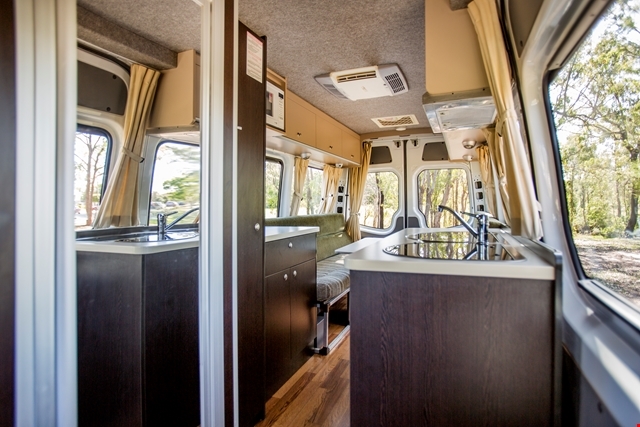 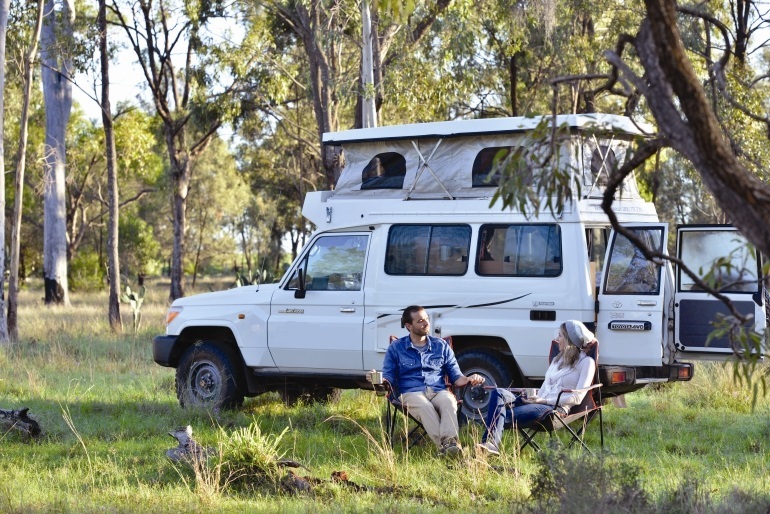 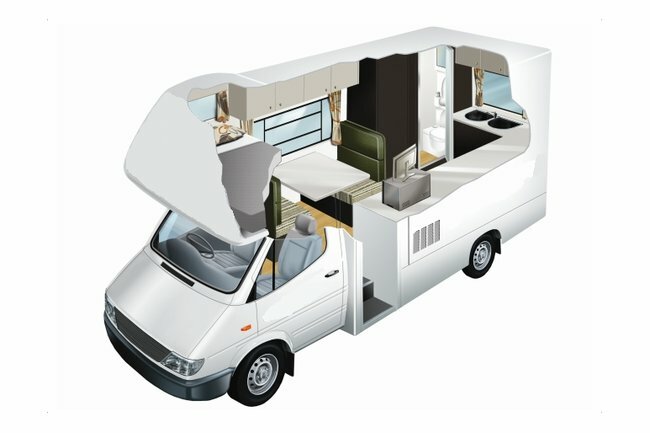 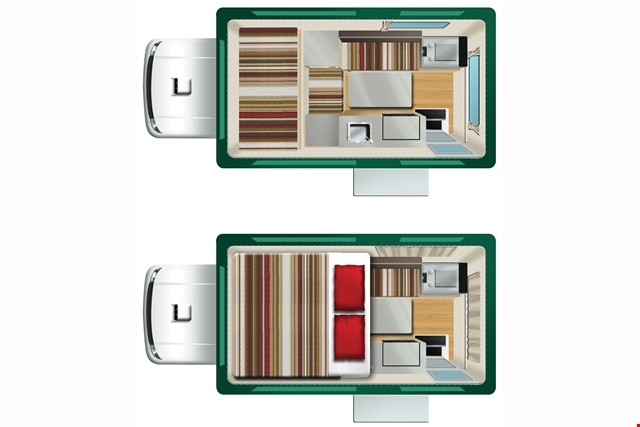 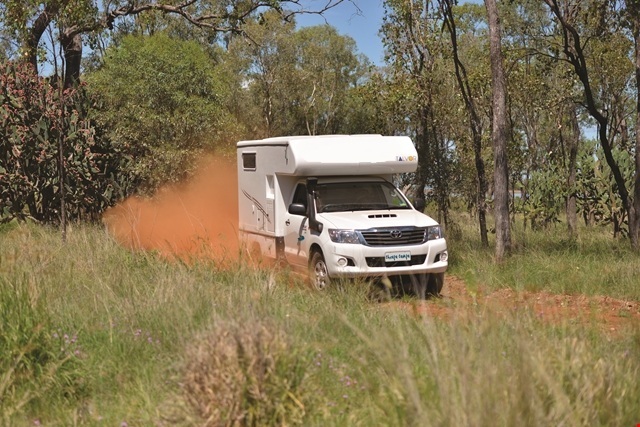 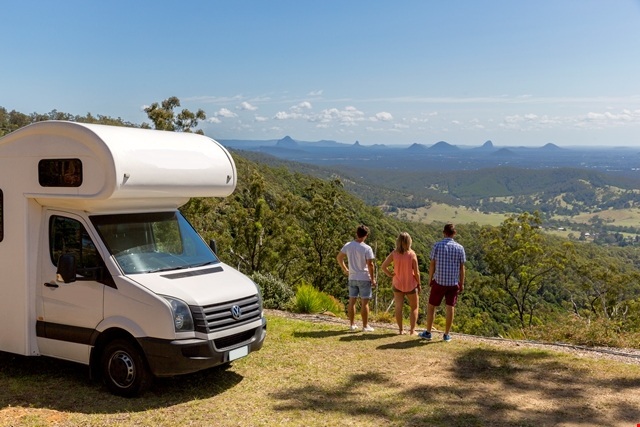 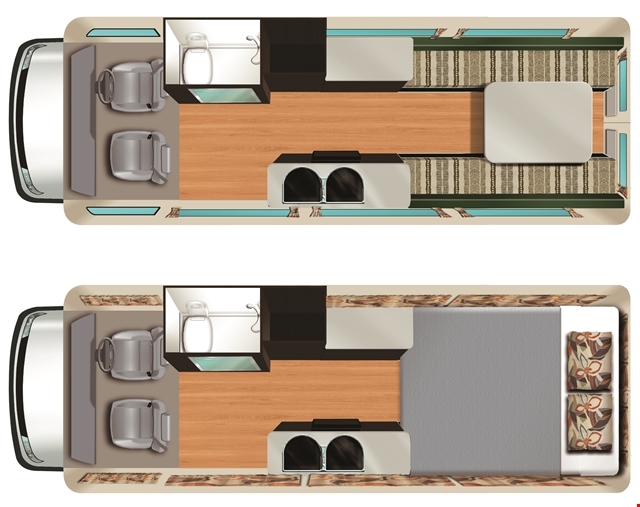 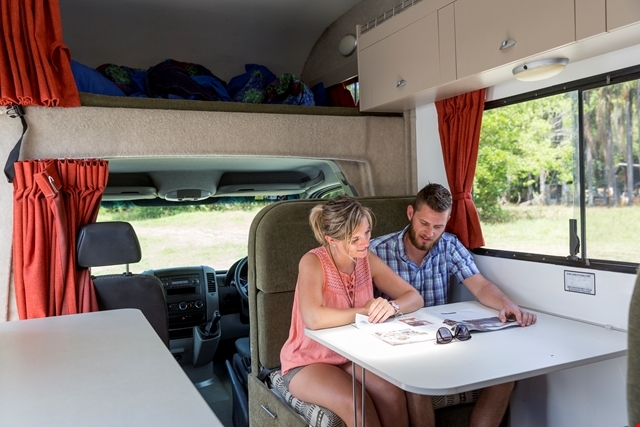 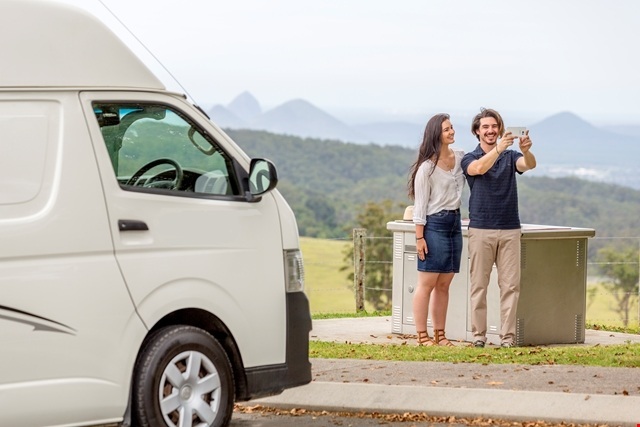 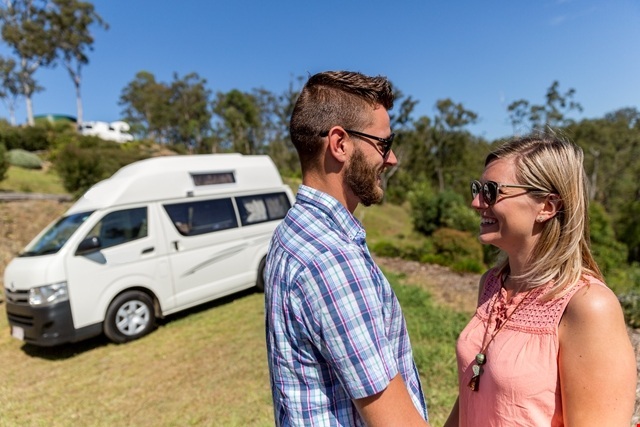 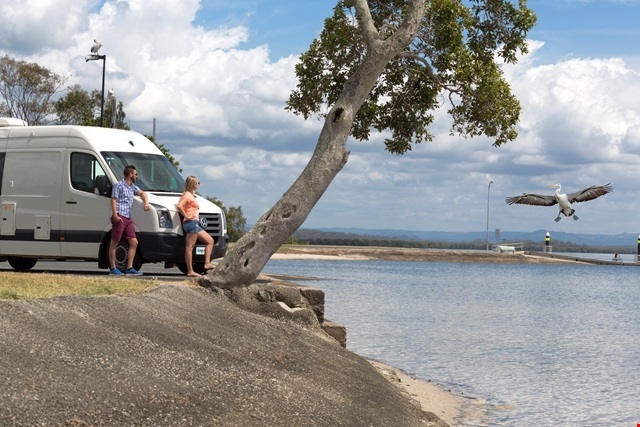 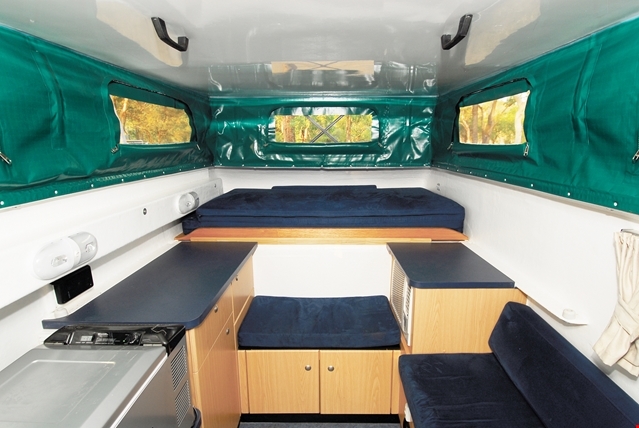 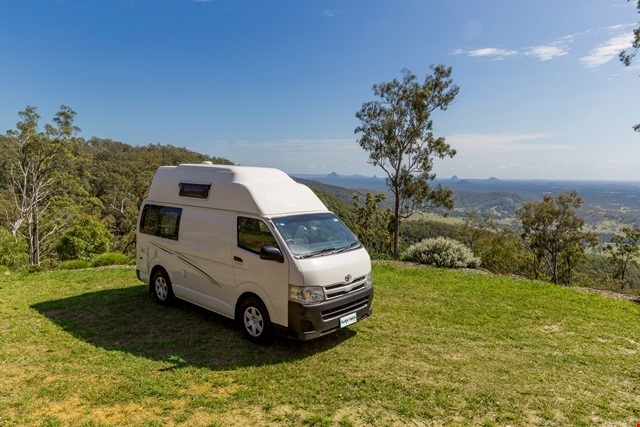 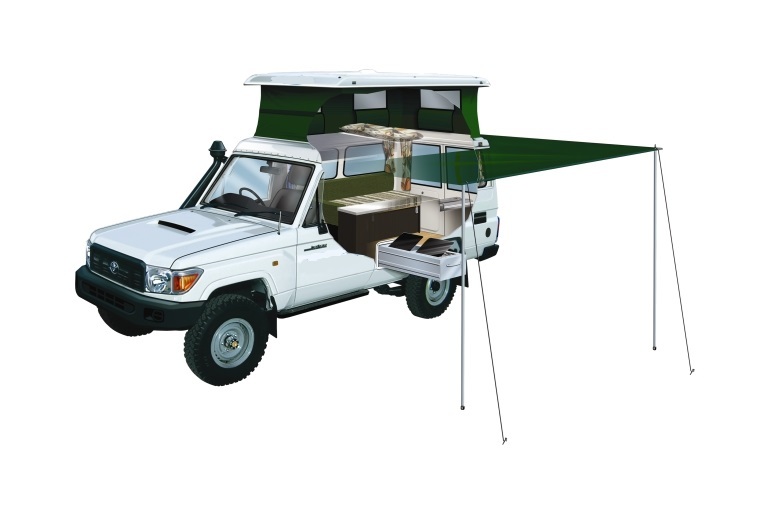 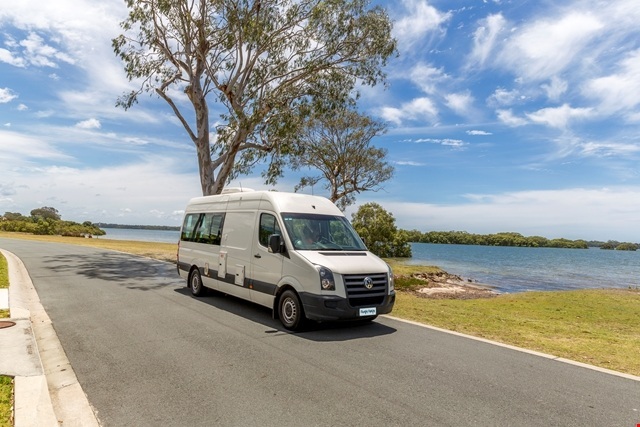 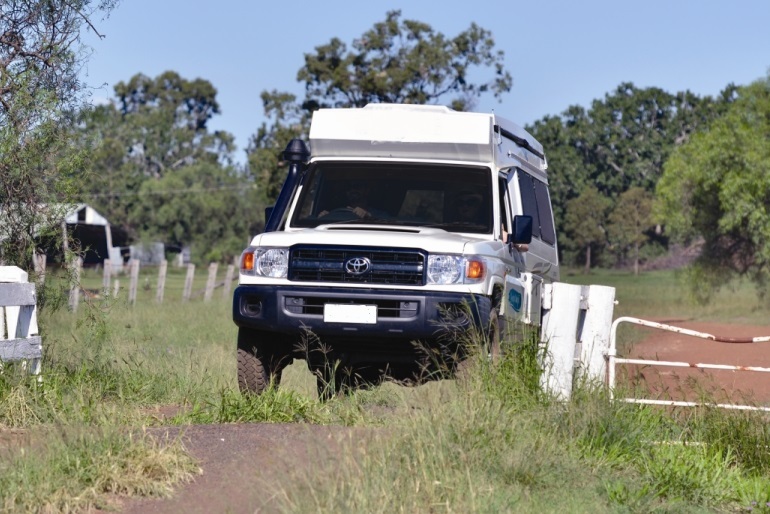 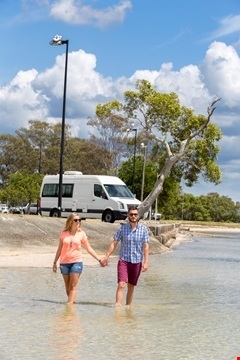 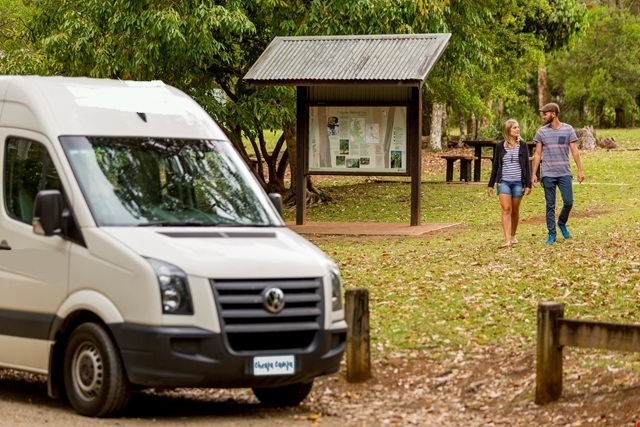 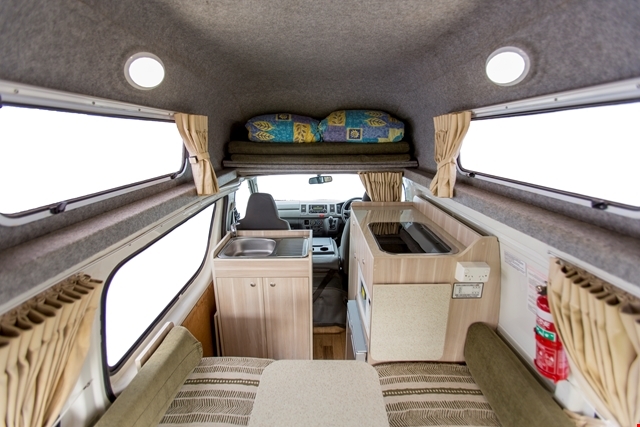 As their name suggests, Cheapa Campervans is a company committed to providing affordable campervan hire in Australia. 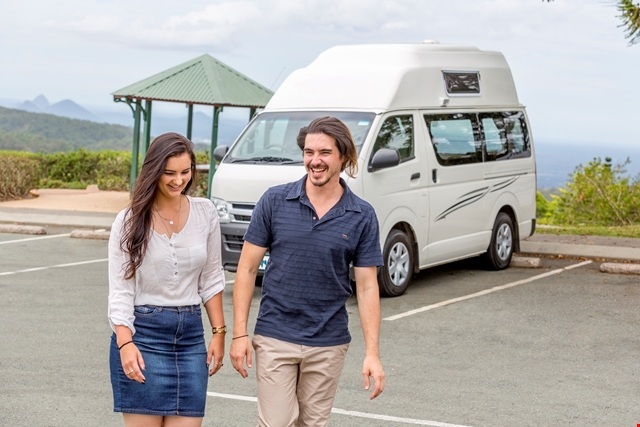 Cheapa has nine rental locations in Australia - covering all the capital cities plus Alice Springs, Broome and Cairns - as well as convenient and budget rental options like relocations starting from $1 a day. 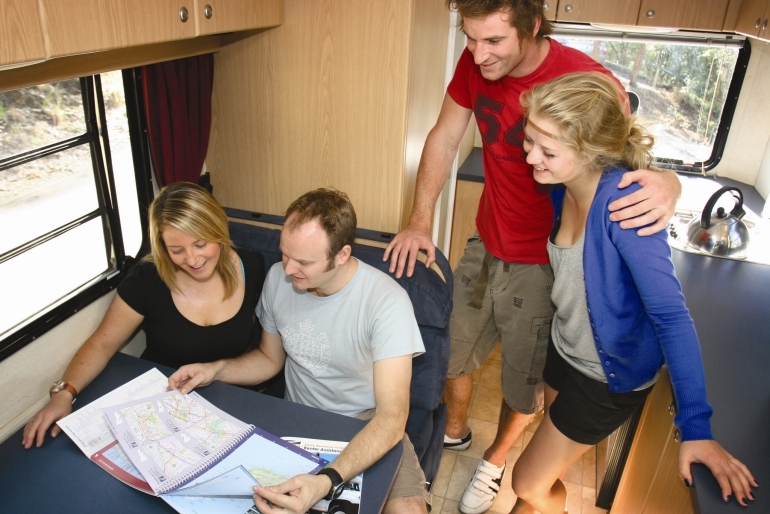 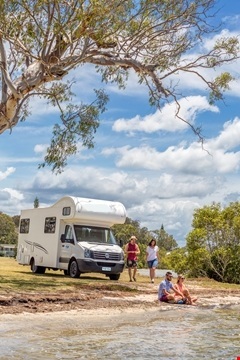 There are five different motorhome rental options from Cheapa - the Cheapa 2 Berth, Cheapa 4WD Camper (2-berth), Cheapa HiTop (2/3-berth), Cheapa 4 Berth and the Cheapa 6 Berth - and every vehicle comes with a complimentary Welcome Pack that includes matches, mini shampoo and conditioner, dishwashing liquid, sponge, soap, salt and pepper, coffee, tea and sugar sachets. 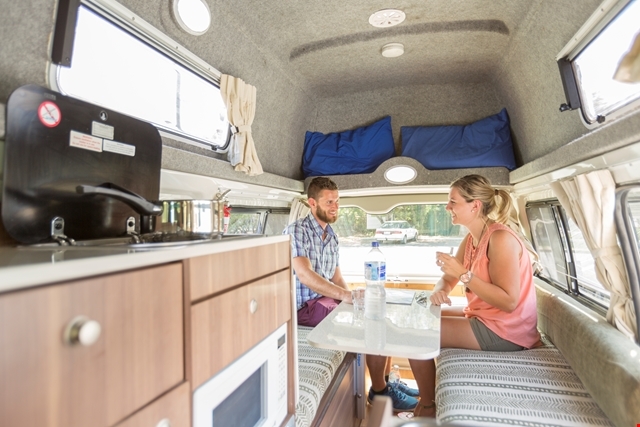 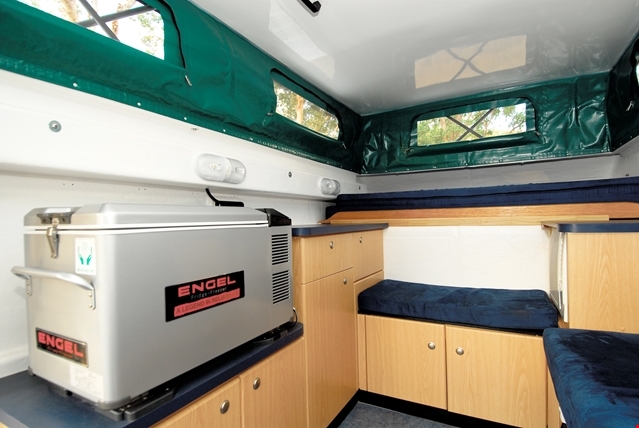 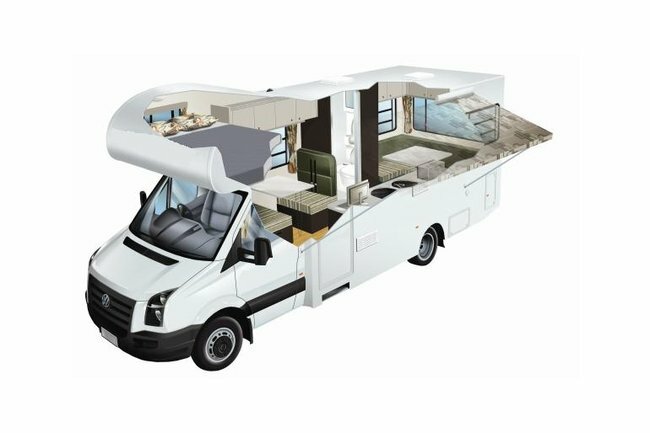 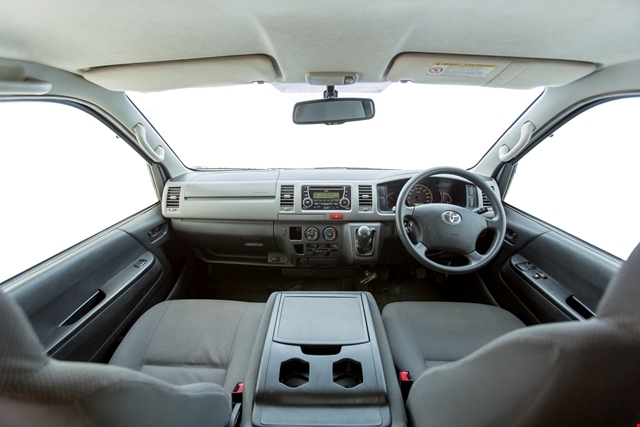 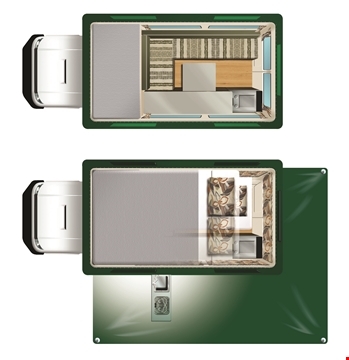 There are also optional extras such as outdoor tables and chairs, baby seats, portable GPS navigation systems and heaters or fans so people can customise how they travel based on their budget. 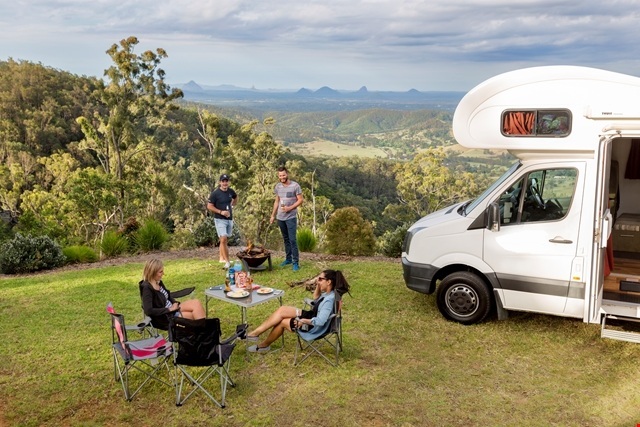 Cheapa also operates overseas, offering campervan hire in New Zealand and the USA, but when you get a quote it is good to be quick - the great deals Cheapa offers can change from day-to-day. 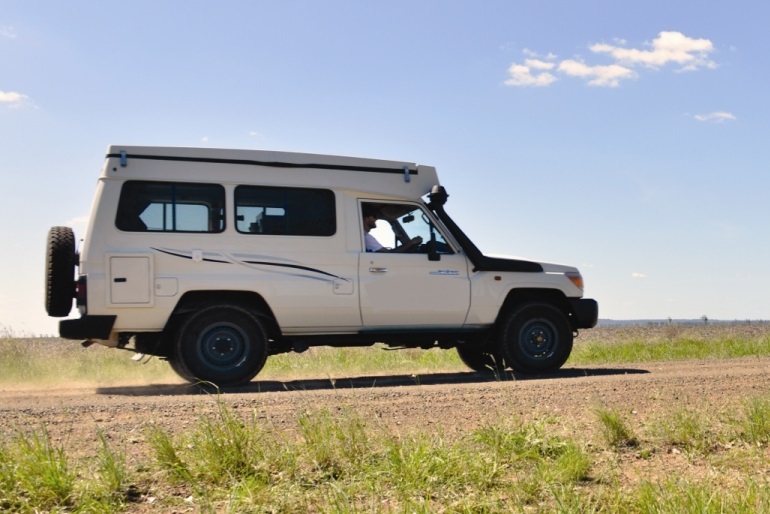 To find out how much your next trip would cost with Cheapa, just use the booking form below.